The new owners of Colonial Downs are hoping to open their casino-like gambling facility in New Kent County in March, with live horse racing expected to return in the fall of 2019. Since buying the closed track in April, Chicago-based Revolutionary Racing and its partners have been building a management team and fixing up a track that had sat idle since 2014. 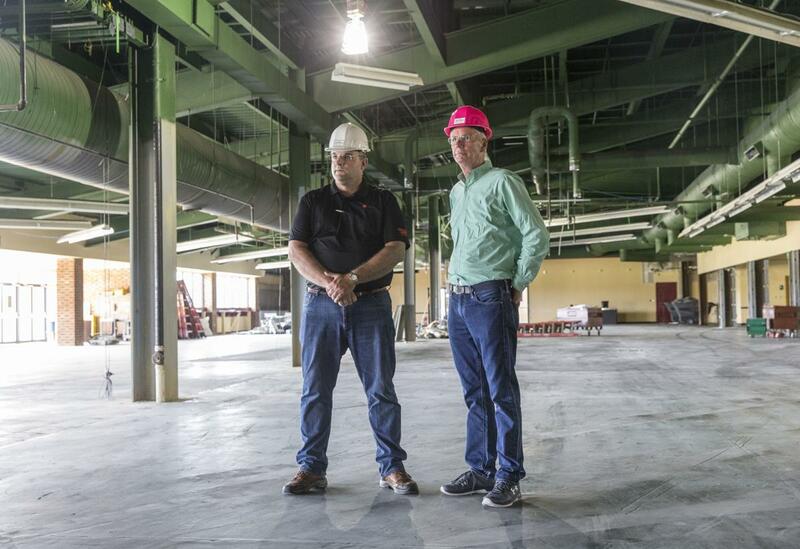 On Wednesday, company leaders hosted a media walkthrough of the Colonial Downs facility, showing renderings of the industrial-looking, red-themed interior that will emerge from the construction dust. John Marshall, general manager of Colonial Downs, said the new ownership group was “pleasantly surprised” by the state of the track and the clubhouse. The Rosie’s brand will also extend to the new off-track betting sites Colonial Downs plans to open in 2019 and 2020. The first wave of satellite facilities are expected to be in Richmond, Chesapeake, Hampton and the town of Vinton in Roanoke County. Colonial Downs plans to open its Richmond facility in a former Kmart building off Midlothian Turnpike in South Richmond. The General Assembly approved the gambling-centric reopening of Colonial Downs earlier this year by passing legislation to authorize historical horse racing. The Virginia Racing Commission, the state agency that oversees horse racing and associated gambling activities, is expected to finalize regulations on the new form of gambling within the next month.